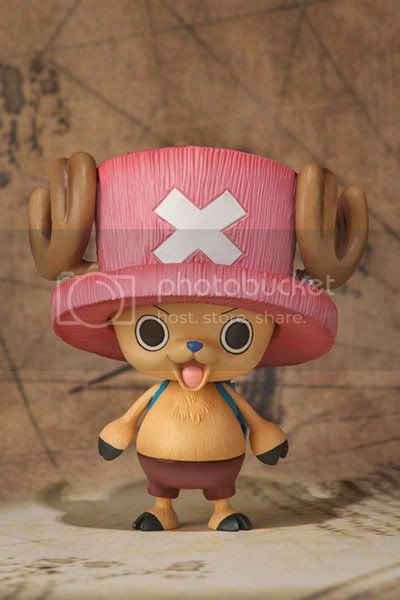 Bandai is going to release the Figuarts ZERO: Tony Tony Chopper PVC figure from the manga/anime One Piece. This figure will be released in April 2011 around 1,270 yen. Here is the reindeer as well as the doctor of the Straw Hat Pirates, Tony Tony Chopper! If you want a figure of him but blocked by a limited budget, then the Figuarts ZERO line up I think is a more affordable option for you.